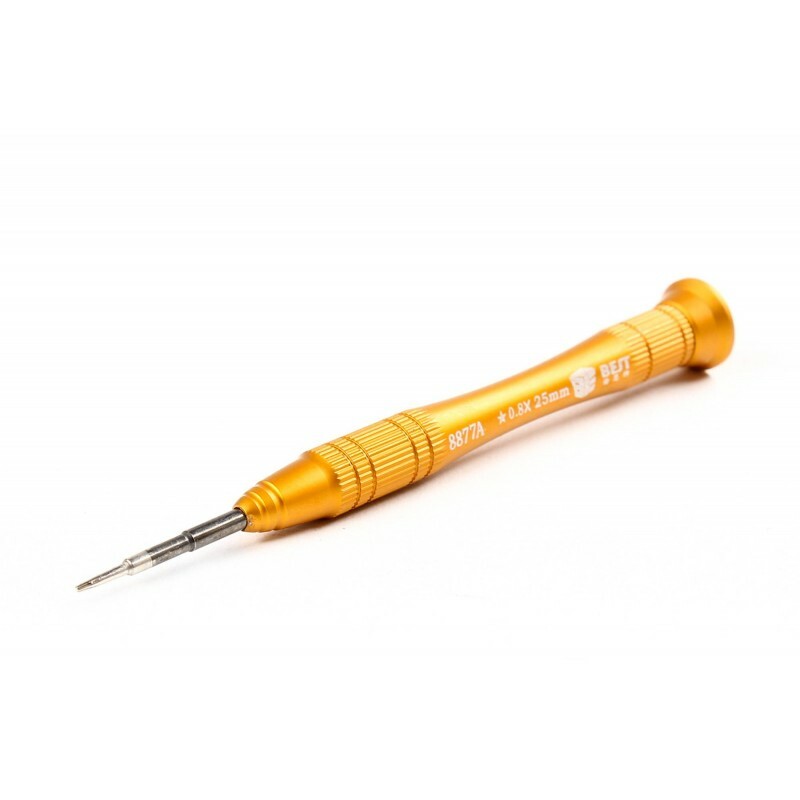 You're looking for a multipurpose screwdriver, easy to use and resistant ? This one is for you ! With its 6 magnetic bits to repair any smartphone. 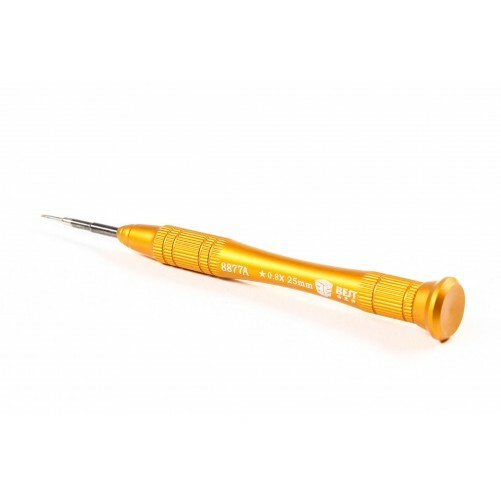 T2 Torx screwdriver made of a steel blade a anti static plastic handle. 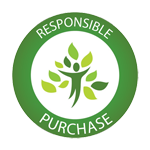 For precise work, assemble and disassemble your electronic devices.